HuronViewer is our free to download image software. 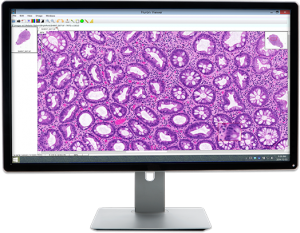 Quickly and easily view images, adjust magnification, pan and zoom, and perform basic annotations. Please fill in the form to the right to download the free HuronViewer software, version 1.3.